Avenue Jewelers a reputed famous Jeweler in Appleton, WI providing Diamond Engagement Rings, Silver Jewelry, Solitaire Rings, Diamond Earrings and Wedding Bands since four decades. 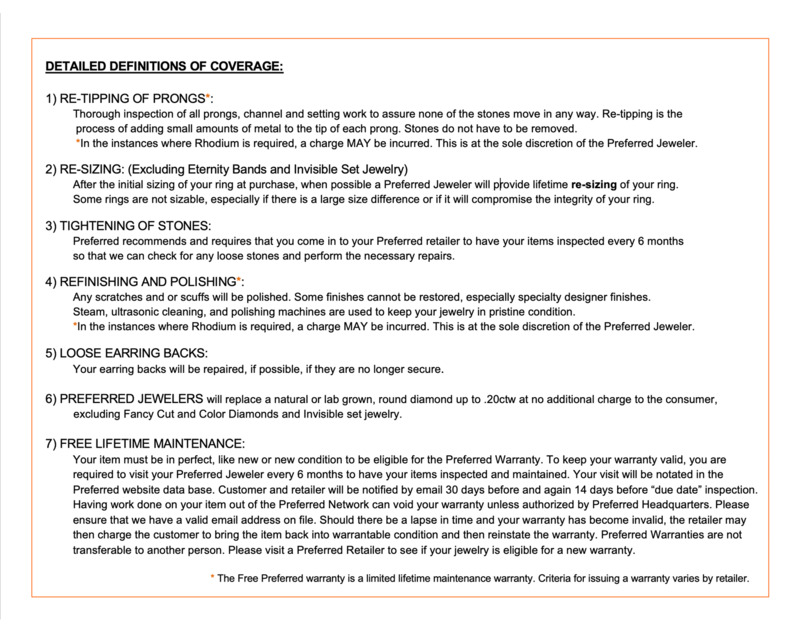 We proud to offer Certified Loose Diamonds to make a ring for Anniversary Rings and Custom Made Jewelry in Wisconsin. With over forty years in the business, and matching up the loyalty of a family-owned business with the expertise of four generations in the industry, Avenue Jewelers is unique among all the area jewelry stores when it comes to shopping for engagement rings and wedding bands, as well as certified loose diamonds. Come see the difference when you shop with committed and personable professionals. Being a success when it comes to running jewelry stores means more than just having a big selection and a clean location. It means having people who are specially trained in their individual fields, people who aren’t just there for a job and a paycheck, but a career and a passion. With over a dozen staff people, Avenue Jewelers has the expert to help you decide what the perfect piece of jewelry is for you. Whether you are in the market for fine bridal jewelry, including the all-important engagement ring, you are shopping for the perfect diamond necklaces as holiday gifts, or are just in the mood for diamond bracelets or earrings for yourself, there will be somebody there just for you. It isn’t just diamond jewelry that the professionals at Avenue Jewelers specialize in. They can help you find the right watch for your wrist, help you start your collection of rare and antique coins, and can even take the old broken jewelry you found when you were cleaning out your basement and make it look and work as if it were brand new. 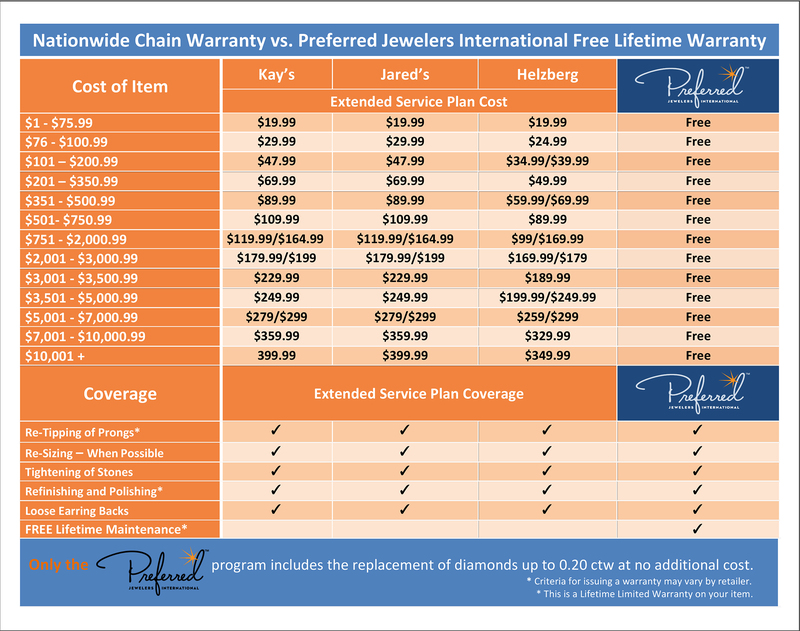 Other jewelry stores say that they aim to make sure their customers are satisfied. At Avenue Jewelers, satisfied is only just the beginning. They believe that jewelry is extravagant, beautiful and luxurious, and that being satisfied isn’t nearly enough. They will work with you, just like they have with the rest of their customers for over the last forty years, to make sure that you have everything you are looking for and more. One visit with them and you will understand why people don’t shop anywhere else. They have a passion for diamond jewelry and they want to share it with you. Let them help you make your dreams come true.